ready to serve you and your family’s needs! We welcome you to a change in your lifestyle for the better – with our team that visits you at home, you no longer have to endure the repetitive travel to and from the care facility. 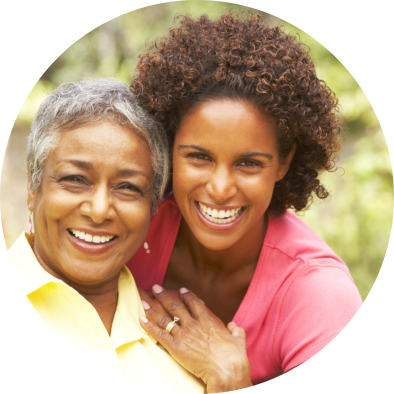 All Health Care Services provides you with care right in your own home. 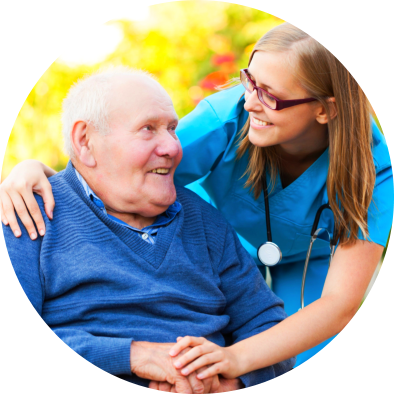 All Health Care Services is a recognized provider of home health services in the state of Florida. We serve the cities and counties located within. We hire both local talents and may even recruit professionals from neighboring states to form a top-notch care team that will be in charge with the health and wellness of your family. In our effort to assure your recovery or health management, we coordinate with your physician as well. This is part of the process in creating a personalized care plan that will enable us to achieve the level of care that is appropriate for your health requirements. 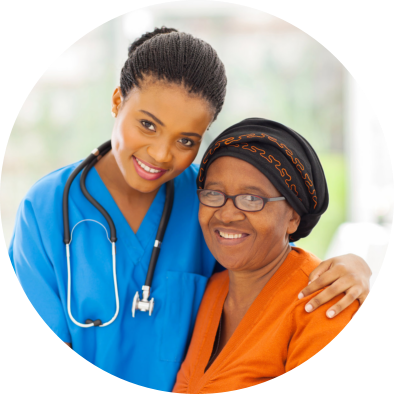 All Health Care Services is an equal opportunity employer and services provider. In accordance with Title VI of the Civil Rights Act of 1964 and Section 504 of the Rehabilitation Act of 1973, the company protects employees and clients from unlawful discrimination against race, color, sexual orientation, age, disability, gender, religion, national origin, ancestry or ethnic background.